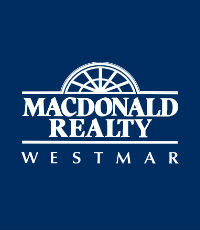 Juliette (Yong Hong) Zhang is an award-winning REALTOR® at Macdonald Realty Westmar. She provides real estate services in Richmond and the surrounding areas in the Metro Vancouver area. Among other accolades, she was a Medallion member in 2013 and a Top Producer at Macdonald Realty Westmar in 2013.